Windows 8 a new Modern Operating System from Microsoft has gaining popularity day by day. So far Windows 8 has mixed response from the end users. Because Microsoft has removed many the classic Windows features such as Start screen has been introduced instead of Start menu and Metro styled UI Themes has been incorporated. Also the Aero Glass transparency feature was removed. In this Article I’m going to discuss about How to get the Windows 7 Aero Glass Transparency in Windows 8. Now you can get windows Aero Glass Transparency in Windows 8 by using the ‘WinaeroGlass’ which is a free Portable Application. Actually this Winaeroglass app enables the default built-in Transparency effect in Windows and makes that permanent. 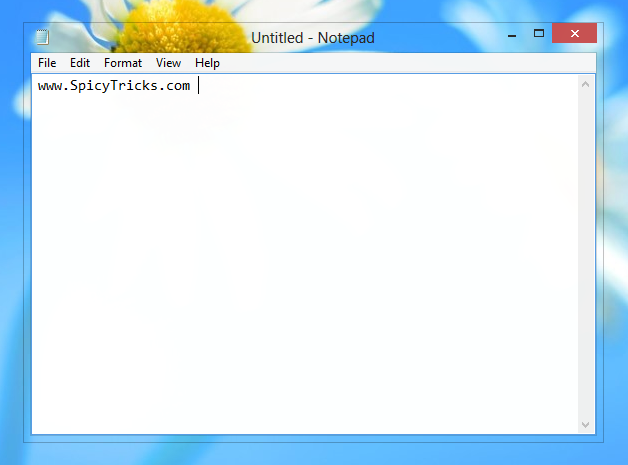 This program uses very low resources and runs in background and won’t reduce your Windows 8 Performance and speed. Just download the Application and run the app using the Exe file. That’s it now you will get Aero glass transparency in Windows 8. This Application has no user interface, so that you won’t get any windows for changing transparency options etc.. So if you want to close the application you need to log off your PC or you have to end the Winaeroglass process using the taskmanager.